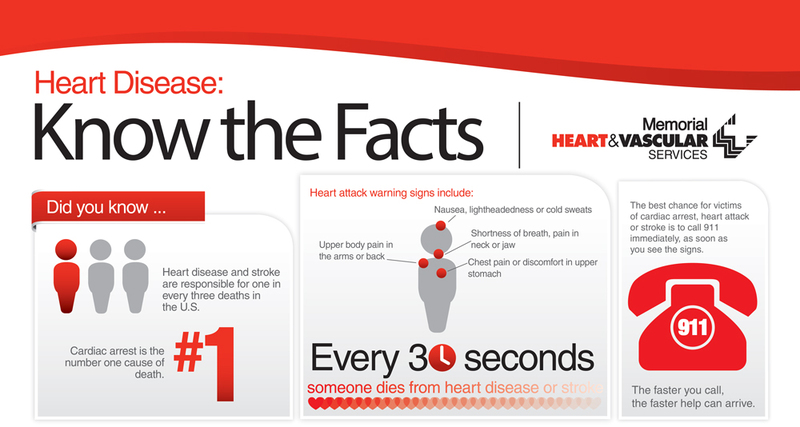 Not every heart attack or stroke looks like the ones shown on television dramas. Some occur with less prominent symptoms, but all have the potential to be deadly. 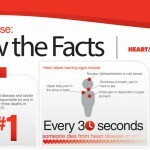 This infographic helps you learn the warning signs and ideal responses if you encounter a victim of cardiac arrest, heart attack or stroke.